Family and friends may call at the Amos Carvelli Funeral Home, on Thursday from 4:00 to 8:00 p.m. where the service will be held on Friday, January 25, 2019, at 11:00 a.m. with Reverend Robert Marino presiding. Interment will follow in the Stonewall Park Cemetery. In lieu of flowers, memorial donations may be made on behalf of her children, Micah and Josiah Foster, to Chelsie Cantarelli, c/o the Home Federal Credit Union, 131 W. Pike Street, Clarksburg, WV 26301. 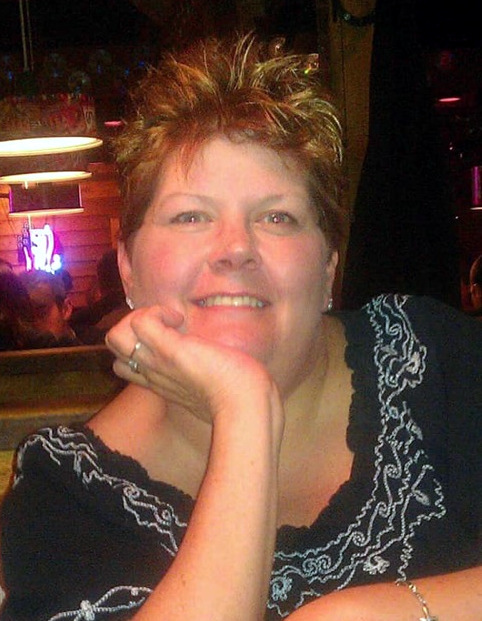 Tracie Lynne Wyckoff Foster, 53, of Salem, WV, went to be in the presence of her Lord and Savior, on Monday, January 21, 2019, at the United Hospital Center. She was born in Clarksburg, on October 31, 1965, a daughter of William H. and Nora Lou Williams Wyckoff Weston, WV, formerly of Reynoldsville. In addition to her parents, she is survived by two children, Micah Gale Foster, and Josiah Gale Foster, both at home; two sisters, Beverly Wyckoff Woods of Morgantown, and Emmylou Pumphrey and husband Aubrey, Sr. of Reynoldsville; and one brother, Billy Wyckoff and wife Jaime of Weston; nieces and nephews, Brian Leggett, Brooke Nelson, Dalton Woods, Chelsie Cantarelli, Charlie Pumphrey, Ayden and Ian Wyckoff; and two special nephews, Levi and Emmett; and her best friend, Bill Price. Tracie was a graduate of Liberty High School Class of 1983 and was a caregiver with WVU Summit Center. She was a member of Reynoldsville New Hope Christian Church. Traci made friends wherever she went and her laugh was contagious. She was always there for people who needed her help, but above all she was a loving mother, daughter, and sister. She will be sadly missed by all of those who knew and loved her.